Want to become a Travel Professional!! 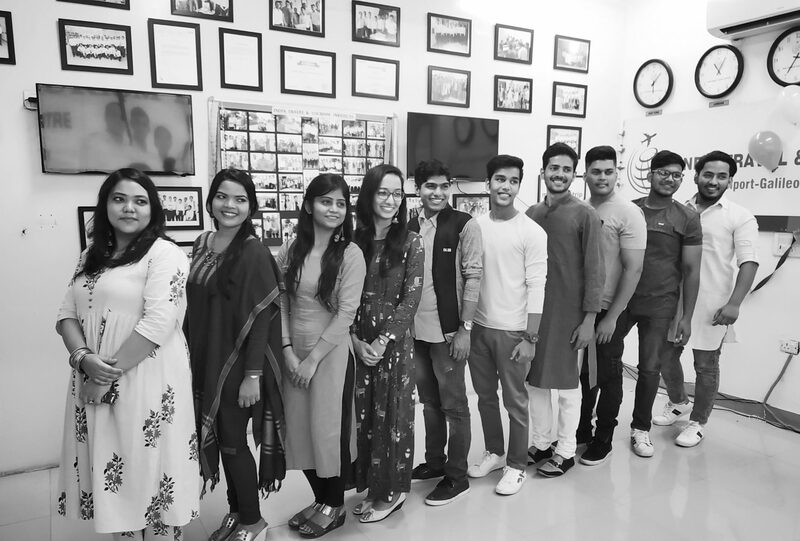 The Diploma in World Travel & Tourism Management course provides a comprehensive knowledge of Travel & Tourism Industry along with Professional skills. A student can get the highest level of knowledge to understand the Airline and Travel-Tourism Industry. Under this programme, you get 360° practical knowledge in Air Ticketing, Travel & Tourism industry. It covers the entire travel domain like understanding the airline fare concept, Automated Electronic Ticketing on GALILEO & AMADEUS GDS and Holiday Package Management. 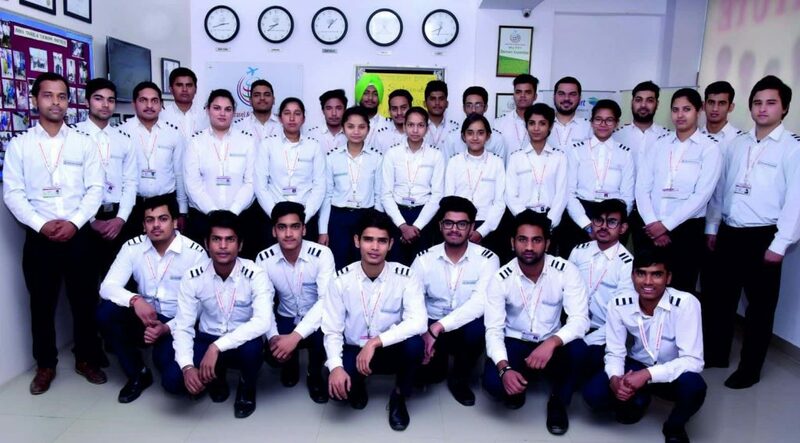 This course is designed and customized for enriching skill sets in Air Fares and Ticketing along with Global Distribution System (GDS) and Holiday Packages. 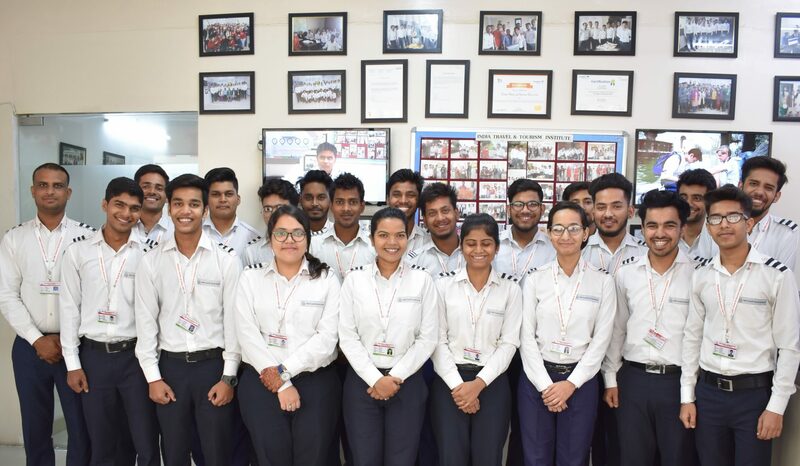 This course makes the student to understand the key concepts of Air Fares and Ticketing and an advance level Galileo Global Distribution System along with Domestic & International Holiday Destination Packages. This course is designed for the students targeting specific skill sets. 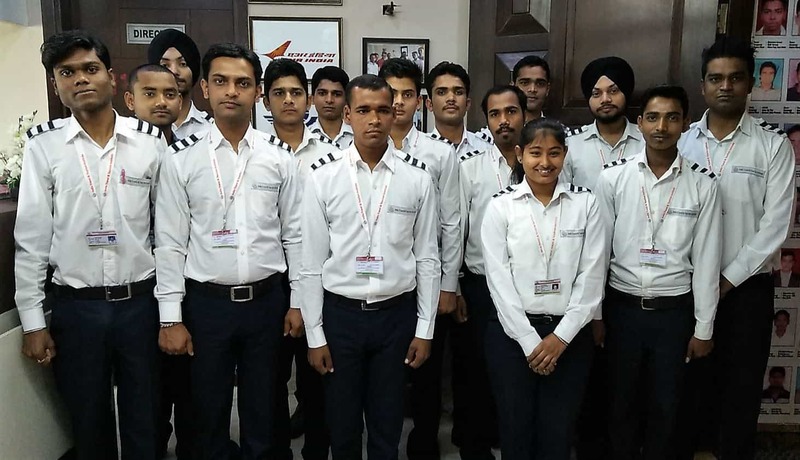 Those who are currently working or freshers can opt for the course who wishes to keep hands on Airline reservation software. Our team is regularly updated with the latest technology and the current functionality of the Airline, Travel & Tourism industry. Thus we are proud to say, we provide the updated training with the current developments along with the advance level training with modern methodologies. We are Travelport-Galileo Certified Training Academy. Travelport powers technology solutions for the global travel industry. 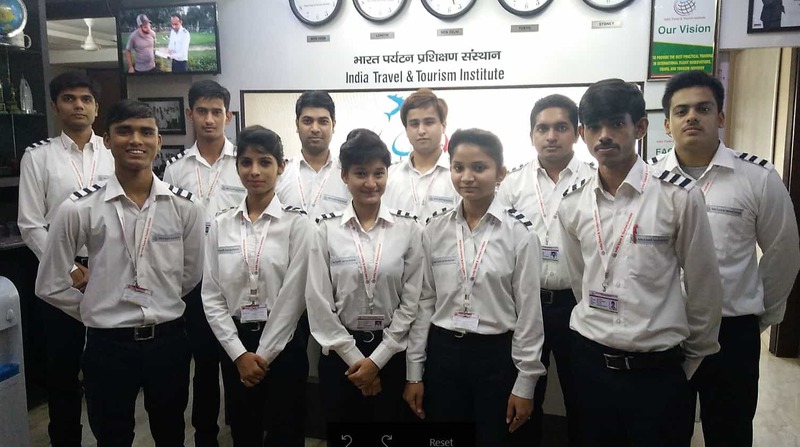 We hold a reputation of training students by the experienced faculty who has 15+ years of industry experience purely in travel domain. They worked in managerial positions handling different verticals such as Operation, Training & Development, Quality etc. Practical knowledge plays a pivotal role in travel industry. 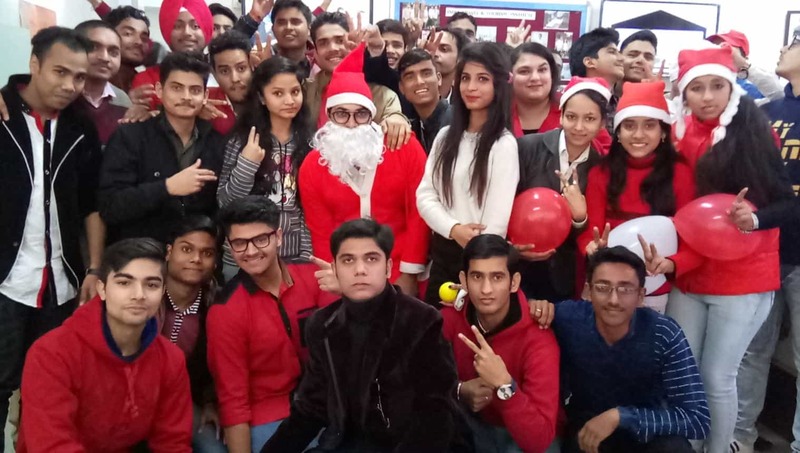 Thus with our dedicated computer lab students are well versed with practical knowledge in GDS and other career related software. 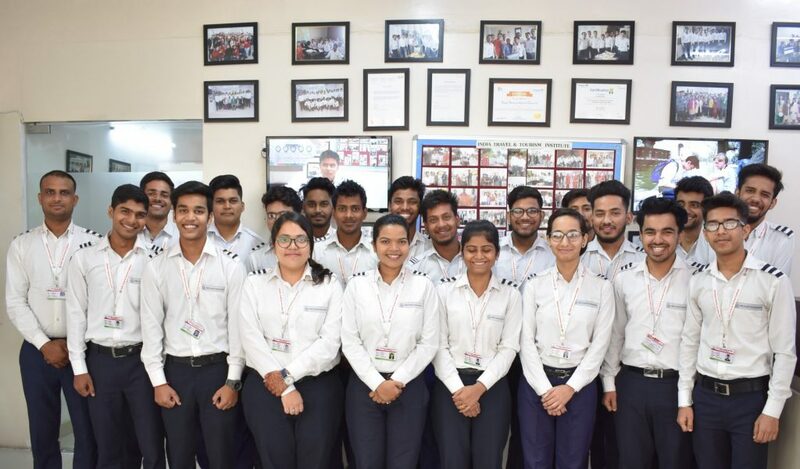 To provide the best practical training in Travel and Tourism Industry, we offer comprehensive travel & tourism courses which enriches student's career. We assure our students to give 100% job assistance after completion of the travel & tourism courses from our institute. We open up the world for those who seek a bright future. Come here to Learn Explore Excel & Suceed. WANT TO KNOW MORE ABOUT OUR INSTITUTE? CURIOUS WHAT ELSE WE DO FOR OUR STUDENTS? Thus we say, if you are passionate about Air Ticketing, Travel & Tourism career, we are your best choice!! !